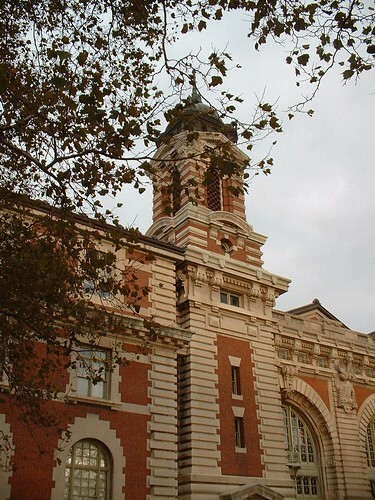 Ellis Island was New York’s former immigration center. 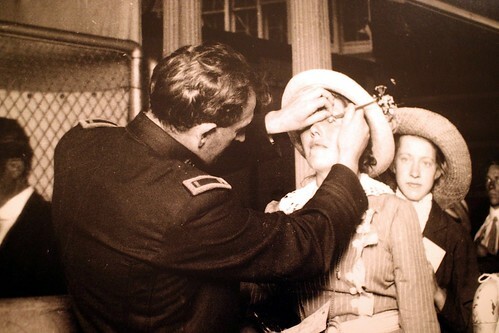 More than twelve million immigrants were inspected on the island between the years 1892 and 1954. It is now a museum on immigration. 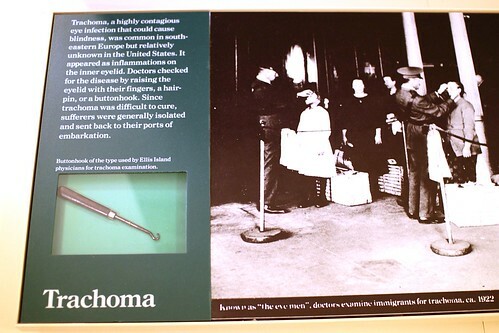 If you want to see more photos of Ellis Island, click HERE. 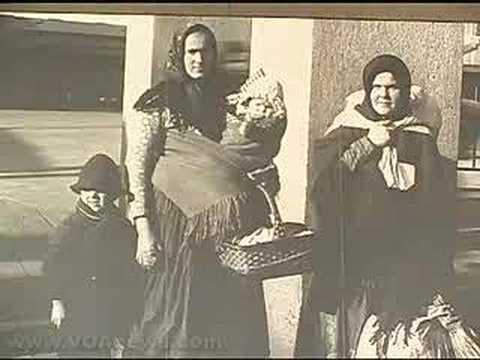 On this second video, you will see images of Ellis Island which illustrate The Back Door, a song by Cherish the Ladies, an Irish-American group. The lyrics of the song deal with the story of an Irish immigrant who emigrates to the United States. The « Ellis Island of the West » is called Angel Island. 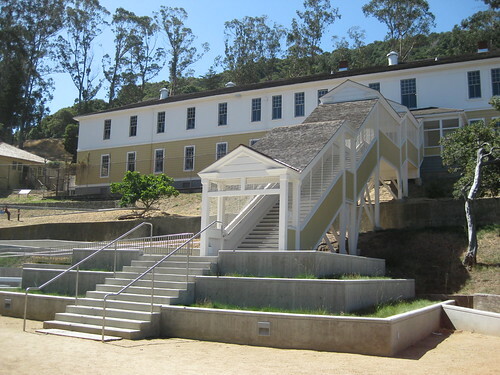 It is situated in the San Francisco Bay and has very recently become a museum on immigration. 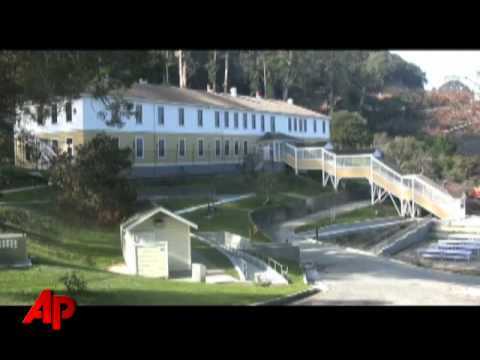 For more information on immigration on Angel Island, click on this link. This entry was posted on novembre mardi, 2009 at 16:00	and is filed under 2nde, Civilization, Terminale, USA. You can follow any responses to this entry through the RSS 2.0 feed. You can leave a response, or trackback from your own site.